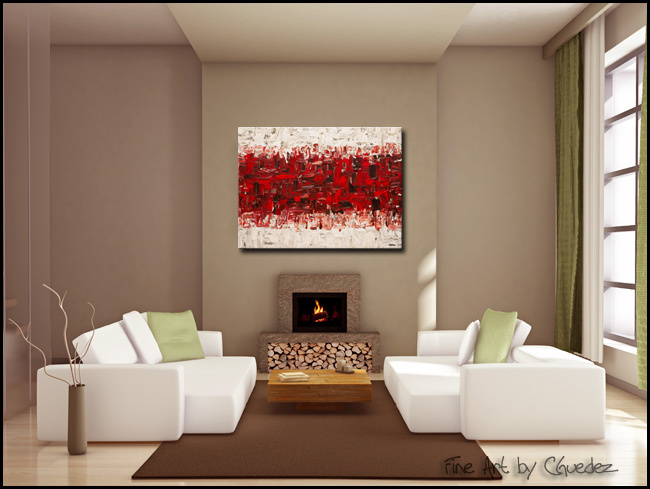 Abstract art 'In Between' is rich in color and depth, an ideal modern interior decor. 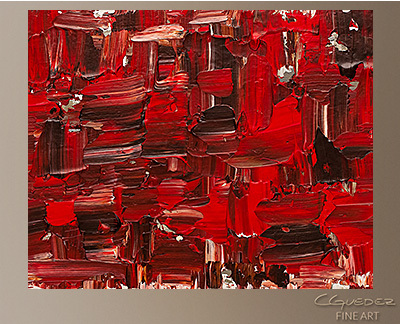 Brighten any wall in your home or office with this?modern abstract art. 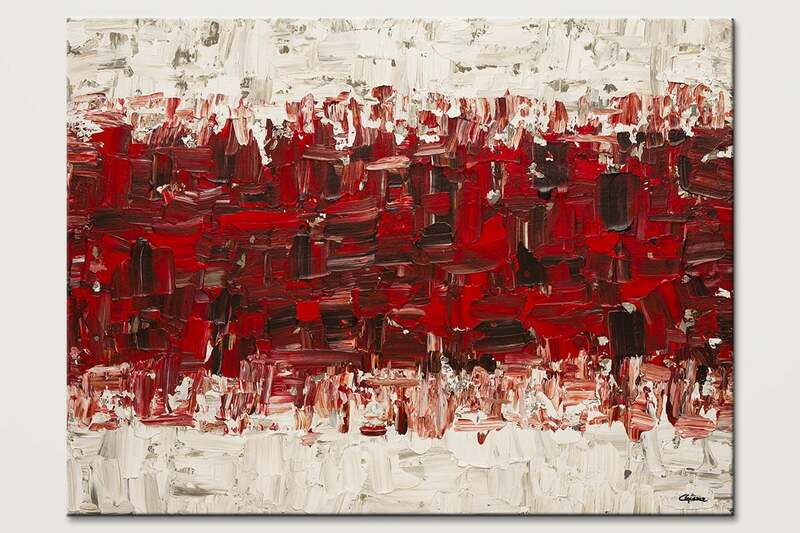 This is an original painting on canvas.